Series V high-pressure switches offer excellent set-point integrity at extreme temperatures, wide fluid compatibility, and excellent response time. Series III custom switches offer a non-ferrous chamber and excellent set-point integrity at extreme temps. 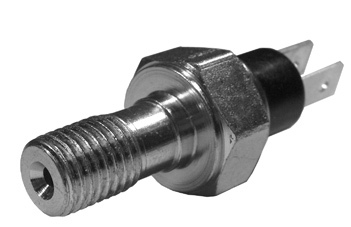 The Honewell 5000 series pressure and vacuum switches are factory set, but flexible for field adjustments. 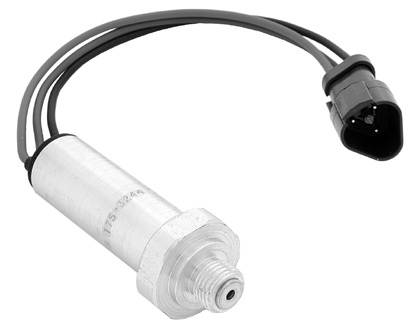 Small, low-cost switch actuated by hydraulic fluid or gas. Positive- or differential-pressure limit controls. SPDT microswitch, air applications only, 3-21 inches W.C. 2-20 inches W.C. with Orifice, auto recycle. Positive- or differential-pressure limit controls. 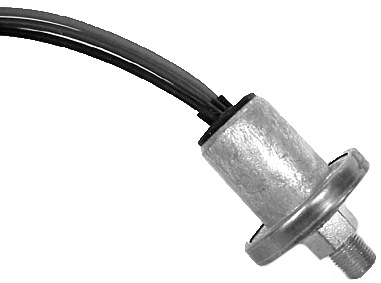 SPDT microswitch, auto recycle .6 to 5.3 inches W.C. air, applications only with indicator. Positive- or differential-pressure limit controls. For natural or LP gas or air SPDT microswitch, auto recycle, 3-21 inches W.C. with indicator, manual reset, lockout on pressure fall. Pressure or differential - pressure limit controls for industrial gas systems. Opens control CKT on pressure fall. Manual reset. DPST mercury switch. 2 Separate circuits: 1 normally open, 1 normally closed. 1-26 Inches water. HWC437J-1016 Honeywell (C437J1016) Gas Pressure Limit Switch 1/2 to 5 PSI. Pressure or differential - pressure limit controls for Industrial gas systems. Opens circuit on pressure rise. Manual reset. DPST mercury switch. 2 separate circuits; 1 Normally open, 1 normally closed. 1/2 to 5 PSI.